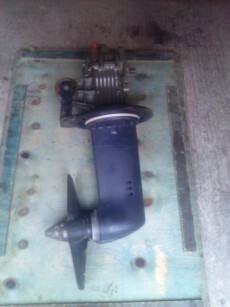 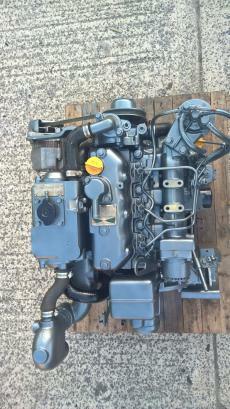 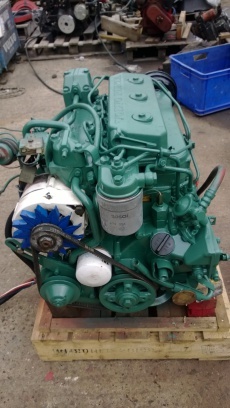 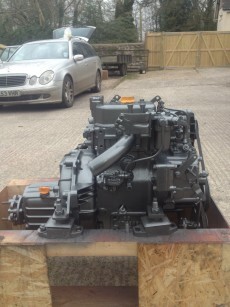 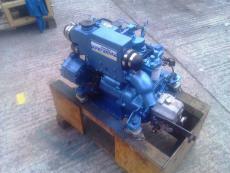 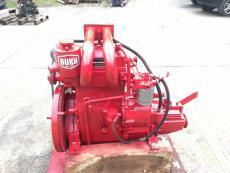 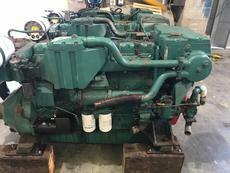 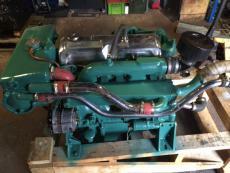 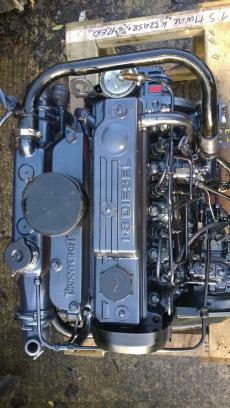 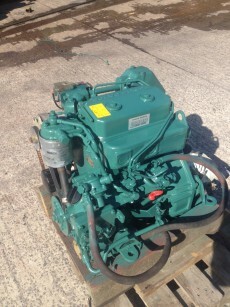 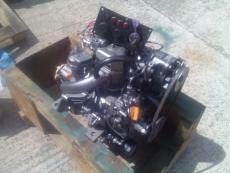 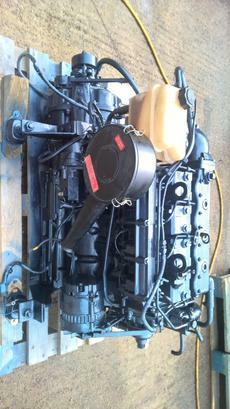 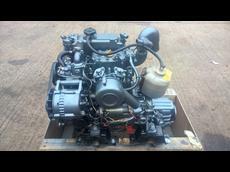 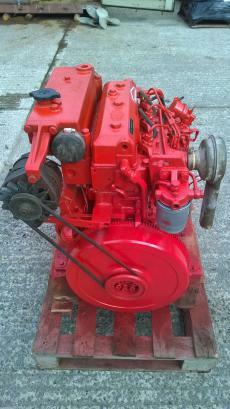 Specialists in the supply of quality new and used marine diesel engines and spares. 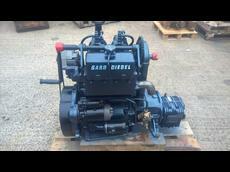 Over 100 engines always in stock and a further 800+ engines always in stock for breaking. 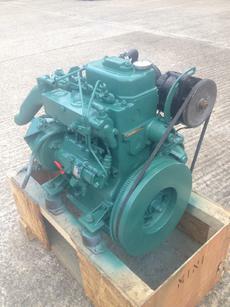 Authorised Dealers For Moteurs Baudouin, Vetus, Thornycroft, Shire, Bukh Diesel, Mermaid and Lombardini Marine Engines & Spares. 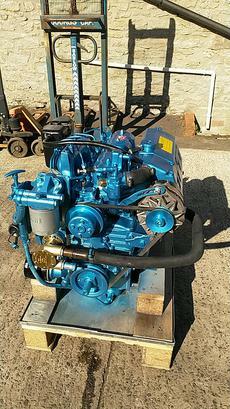 Engines to suit Seagoing, Inland Waterways and Lifeboat Applications. 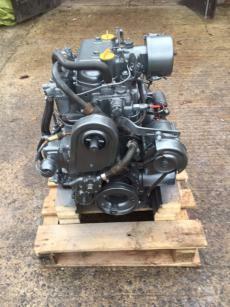 Export enquiries regularly undertaken and welcome. 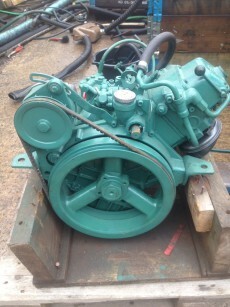 Worldwide shipping can be arranged for any of our stock.